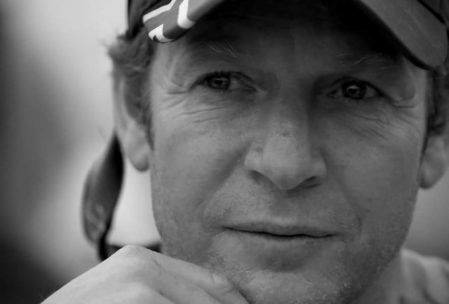 Author, great white shark authority, television presenter, adventurer and around the world sailor. Craig Anthony Ferreira is a professional academic and business speaker specializing in human performance. Craig worked for the White Shark Research Project of the SA Natural History Museum from 1990 to 1995 as Operations Director. He was part of the team that had the white shark protected in 1991. From 1995 to 2007 he was director of the South African White Shark Research Institute. In 1998 he established White Shark Projects and in 2007, White Shark Africa. He is a world figure in the arena of white shark research, white shark attack and marine conservation. In 1995 Craig published the first peer reviewed paper on The Population Dynamics of White Sharks in Southern Africa. He ran a joint blood sampling project with the University of Akron, Ohio and a Mitochondrial DNA project with the University of Aberdeen. 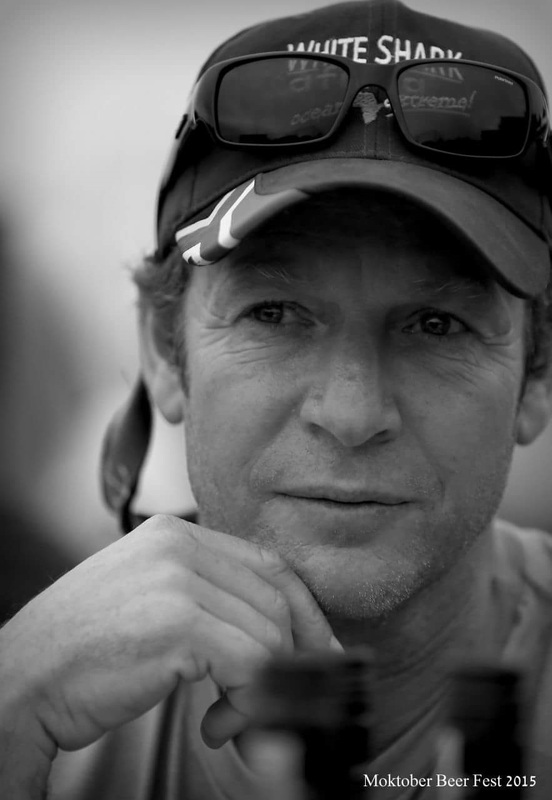 Craig developed and refined a number of pioneering research and data collecting techniques and holds the distinction of being the first person to attach a camera to a free swimming white shark. He is the only person to extract blood from free swimming white sharks and he is the only person to have captured free swimming white sharks without fishing gear. He has been team leader on three ground-breaking, international white shark exploration expeditions. Craig believes that humans have infinite potential to perform beyond self-imposed limitations, and that it requires awareness and understanding of these limits in order to transcend them and work on a higher level. In his personal experience and in observing his teams, he has grown to understand human behaviour in extreme environments. Through his work with white sharks – large and potentially dangerous animals that live in a foreign and challenging environment – Craig is able to draw interesting correlations to human and corporate performance. Craig is both an academic and international, professional corporate speaker. He has lectured around the globe; including the universities of Cambridge, London and Stockholm. As a professional inspirational, business and human performance speaker, he has spoken in Africa, Europe, North America and Asia. His expertise includes Human Motivation, Adaption and Understanding Fear. He was also guest of honor and speaker at the prestigious Royal Geographic Society, in London. Craig has written numerous books. The Shark, Great White Sharks on Their Best Behaviour, Vatican Blood, Victoria’s Secrets, Rich Mind – Rich Life and a series of short personal performance books. He co-authored One Goal, Many Paths and contributed to The Biology of, Carcharadon Carcharias. As part of his quest for understanding human performance and motivation and also the realizing of a dream, Craig has sailed around the world with his family on their forty five foot catamaran. In 1998 Craig was Star of the UK Dive Show. Perhaps his most proud recognition of his work came from The Royal Geographic Society when they invited him as guest of honor and speaker. He has worked with Nicholas Cage, Ace of Base, Sam Elliot, Michael Phelps, Sir David Attenborough, National Geographic, History Channel, BBC, Discovery Channel, Pro 7, ZDF, NBC and numerous other television networks. He was also a guest on the Blue Peter Show. Craig has featured in numerous international documentaries, including the most expensive Discovery Channel Shark film ever made. He has featured on National Geographic, BBC Wildlife, Discovery Channel and The History Channel. He is also on Discovery Channels list of preferred Shark Men. Craig has written and featured in numerous articles from around the globe. He has spoken on radio and is frequently called upon as an adviser for new shark documentaries, and he is featured in a number of shark books.